With over 15 years or so experience in the electrical industry, we are a reliable and trusted group of electricians working for clients across Oxford and the surrounding areas. 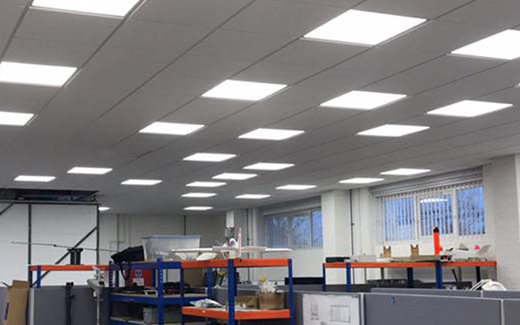 From PAT testing to complete building lighting installs, our electricians have a wealth of experience in a wide range of services an have the expertise to ensure a professional service is carried out. 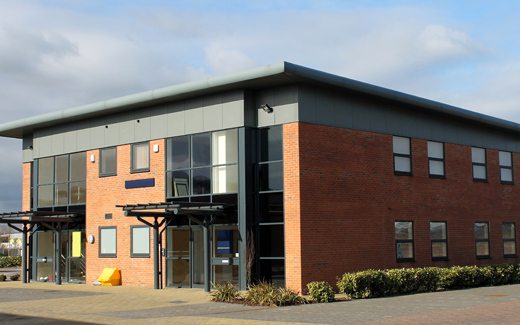 For more information about our commercial electrical services, and where we work outside of Oxford, please get in touch today.